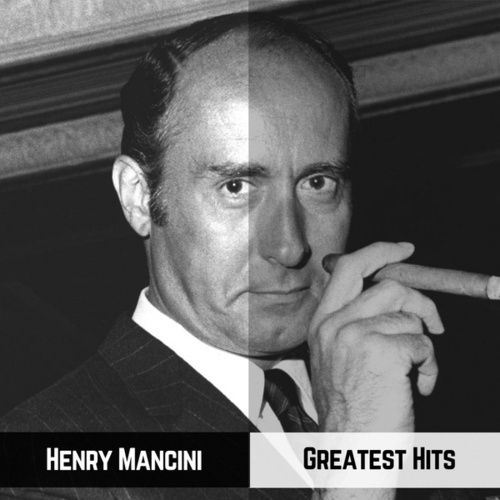 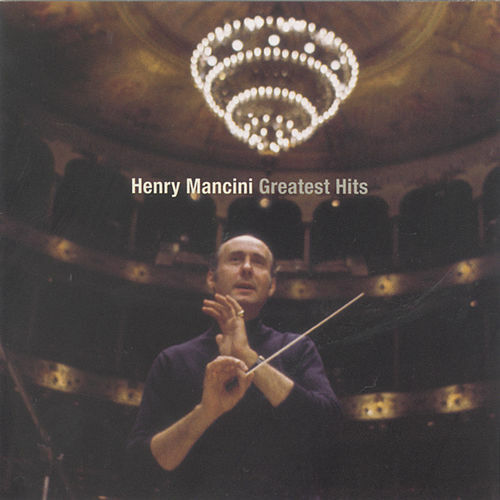 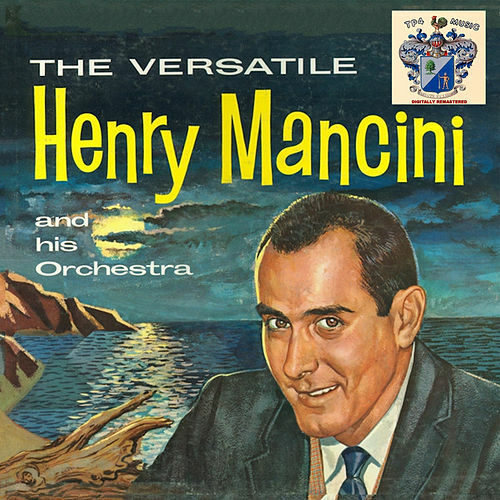 Twenty-two tracks of prime Mancini, including hit singles, lounge instrumentals, and TV and movie themes. 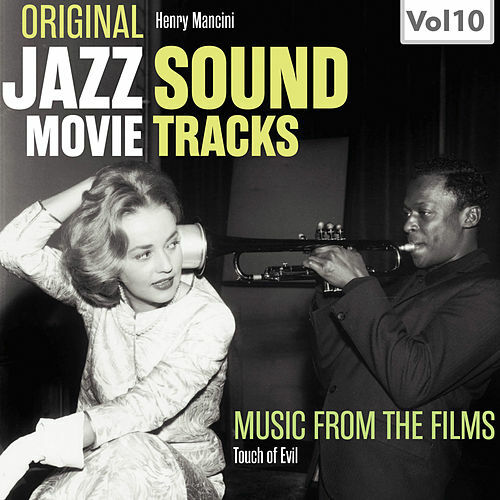 "Peter Gunn," "The Pink Panther" and other stalwarts are all here, but instead of ending with the haunting "Whistling Away the Dark," the goofy, faux funk theme to "What's Happening!" 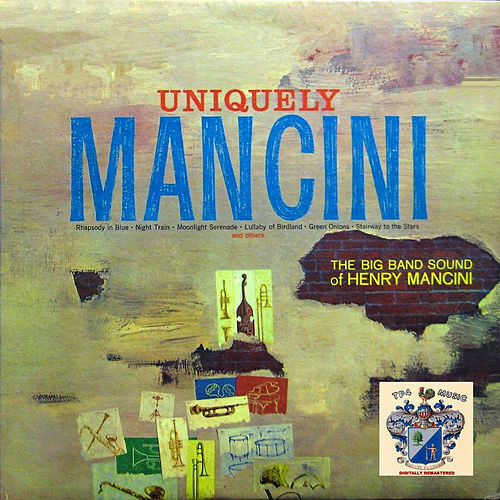 closes the collection on a rather tawdry note.